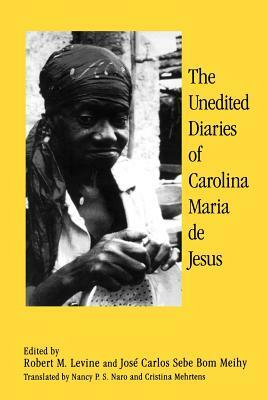 Carolina Maria de Jesus was born on March 14th, 1914 in Minas Gerais. Most of her life she lived in Sao Paulo, Brazil. Her parents were sharecroppers. Her father was a married man already when her mom got pregnant, so he didn’t really pay mind to her. 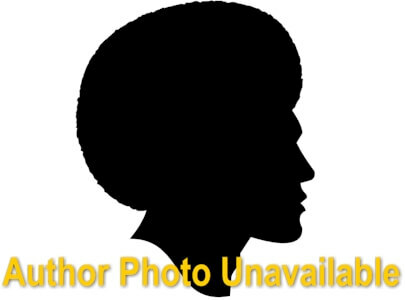 Carolina was never introduced to school until her mother’s landowner's wife paid for her education and other poor black children in the neighborhood. She stopped going to school by the second grade, which was long enough for her to know how to read and write. Her family was not allowed to attend the neighborhood Catholic Church; because her mother had two children with married men. This didn't stop Carolina from believing in her religion, she stood a devoted Catholic. In the year 1937, she was forced to move to the metropolis of Sao Paulo after her mom passed away. She was force to create her home out of cardboard, cans and anything that was available around her. Carolina made her self responsible that her family had all the necessary, every night she would collect paper and re-sell it the next day, and with that money she would buy food. Her family consisted of three children, Vera Eunice, Jose Carlos, and Joao Jose. All her children had different fathers, one being a white rich guy. She began her writing in journals that she would find in the street and in them she would write down her everyday struggle and life in the favela. Her neighbors weren’t a fan of her; they hated seeing her write because they didn't know how to. Carolina was never the type to have a settle relationship, even though she was an attractive female. She had experienced seeing too much domestic violence in the favelas; therefore, never sought marriage and rather depended on herself. 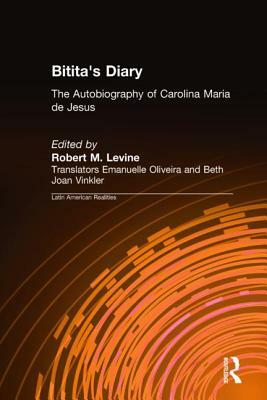 Carolina’s diary was published in August 1960 into thirteen languages. 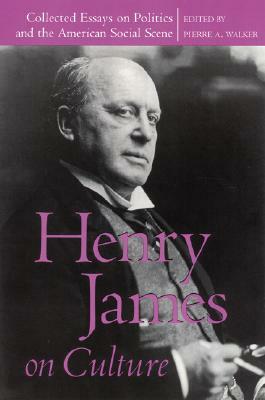 It is known as a best seller in North America and Europe. 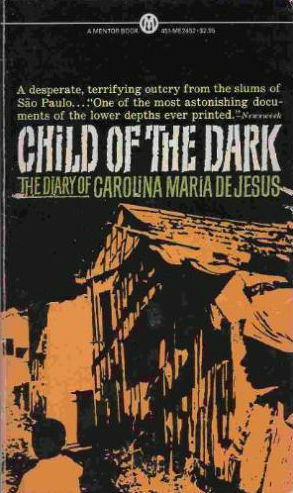 In New York City it was published as Child of the Dark: The Diary of Carolina Maria de Jesus in 1962. In her diary she wrote about how poverty, struggles and other circumstances from living in the favelas can cause desperation for families. Her diary had actual real names, therefore; her neighbors despised her and she became a social victim after the publication. Her family was thrown pots and rocks, especially after she moved in to a brick house with the money she received of her book. In 1960, her book The Garbage place, was published and it became the most successful book in Brazilian publishing history. Carolina was able to accomplish her dreams of becoming a writer without the help of others. She brought awareness of the living conditions in the favelas that made politicians and the Governor of Sao Paolo to begin projects that would show women how to care for their families, sew and know good hygiene. She was unique, because even categorize as lowest in society it didn't stop her from having aspirations. After her Diary, she had four additional books. Carolina passed away on February 13, 1977. 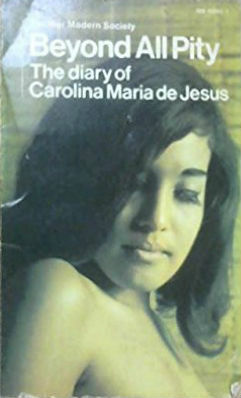 Tell us how much you like Carolina Maria de Jesus.